REGAN: Okay. So you want gold even at these levels. Where do you see – you still see it going lower however as we close out the year? 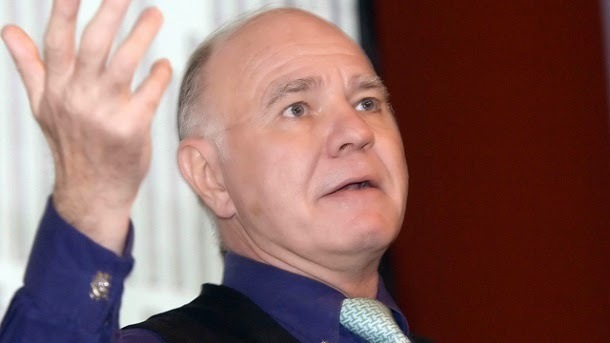 MARC FABER: I don’t know whether it will go lower, but I think say – I’m now 68. by the time I die, and I don’t think it will be 100 (inaudible) I’m not that optimistic, but by the time I die it will be meaningfully higher.